Boston corporate rentals can be the ideal solution for those traveling for business, government employees or military personnel. 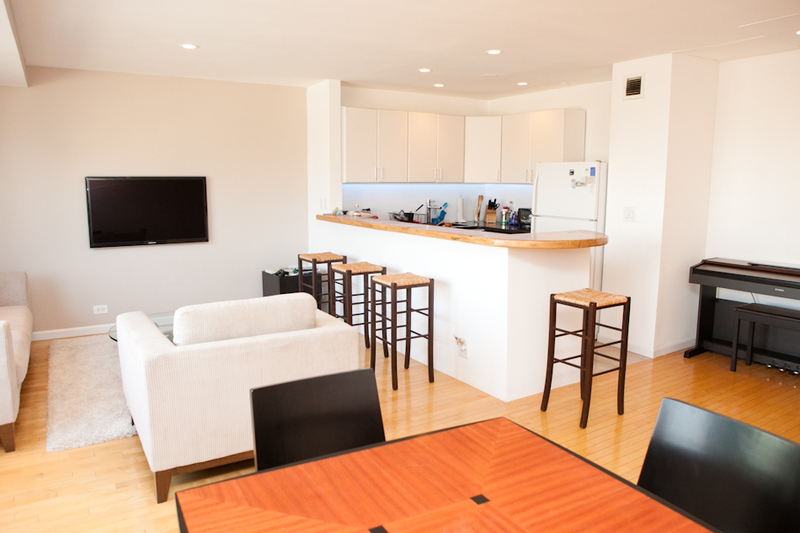 Essentially, corporate rentals are a great option for anyone that needs short-term, furnished accommodations that would prefer an alternative to staying for an extended period in a hotel. 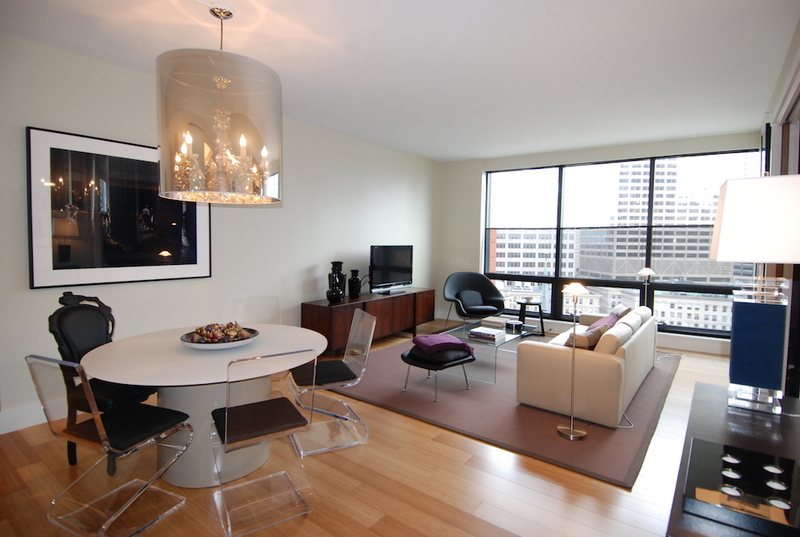 You can often find corporate rentals in all sizes, from studios to penthouses, allowing you to choose a corporate apartment that suits your needs while in Boston. 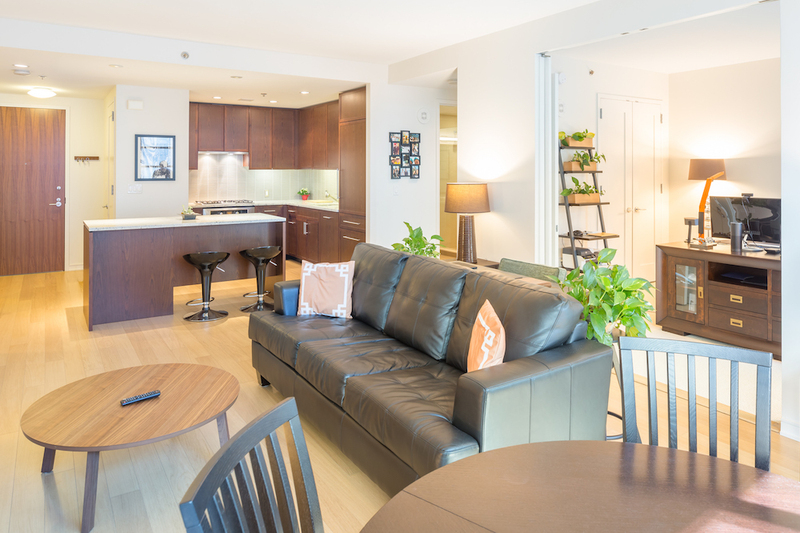 Whether you’re only staying a brief time on Business in Boston or you’re relocating your family for a new opportunity, corporate housing can be a great interim alternative to staying at a hotel. Corporate housing rates may increase if you need to unexpectedly stay an additional period of time over your original stay. Find out beforehand what type of increase (if any) you may see if you have to extend your stay by a few days or weeks. There may be hidden fees for services you want or need. Review the fees listed for things such as utilities, cable, phone, internet, housekeeping, etc. There may be utility caps you’re unaware of. Ask whether or not there is a utility cap of some kind so that you can be sure you don’t end up with a utility overage fee at the end of your stay. Pets often result in an additional daily, weekly, or monthly fee. You will also likely have to pay an extra fee on top of your deposit for your pet. Corporate housing provides residents with all of the comforts of home such as furnished rooms, dishes, flatware linens, etc. 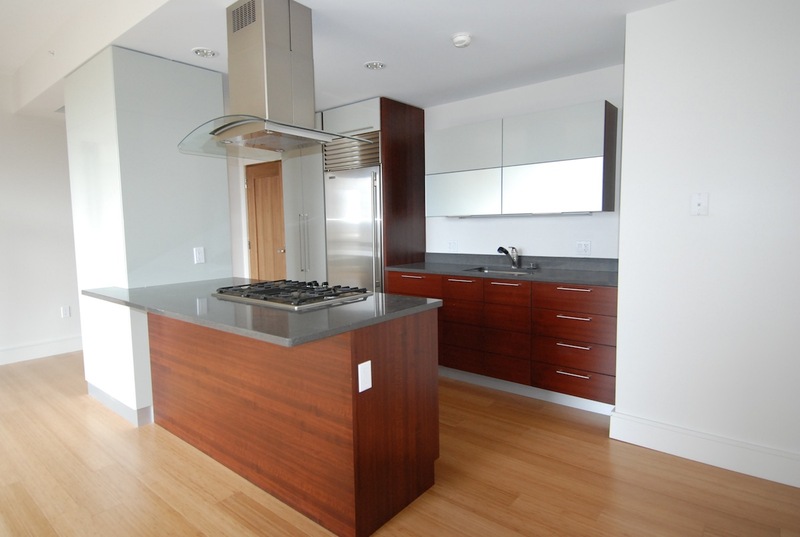 Corporate housing also often provides additional luxuries like housekeeping. Unlike a hotel, you will have more privacy, giving you the opportunity to relax in comfort or entertain as you please. 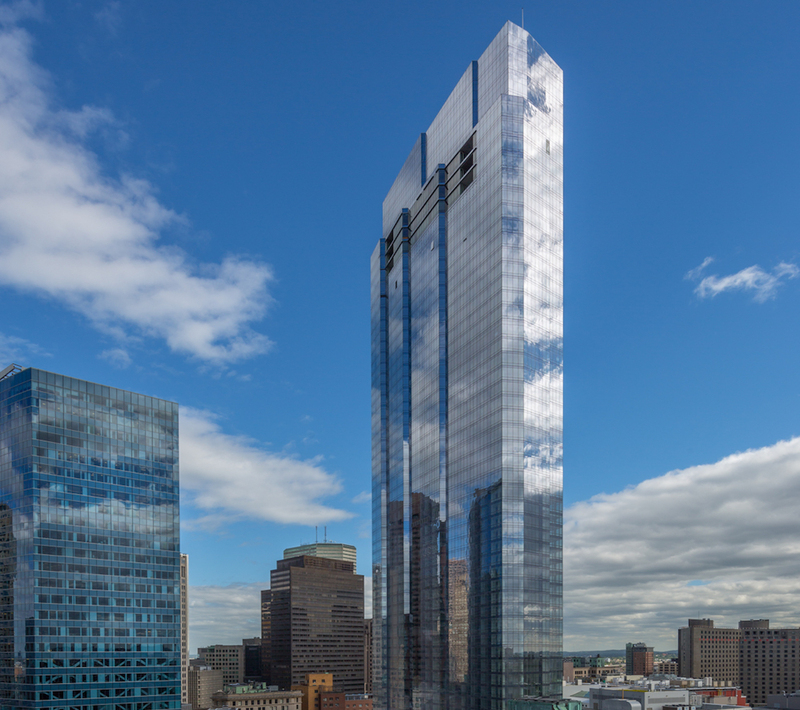 If you would like to explore your corporate apartment options for an upcoming business trip or move to Boston, contact us to discuss your housing needs.